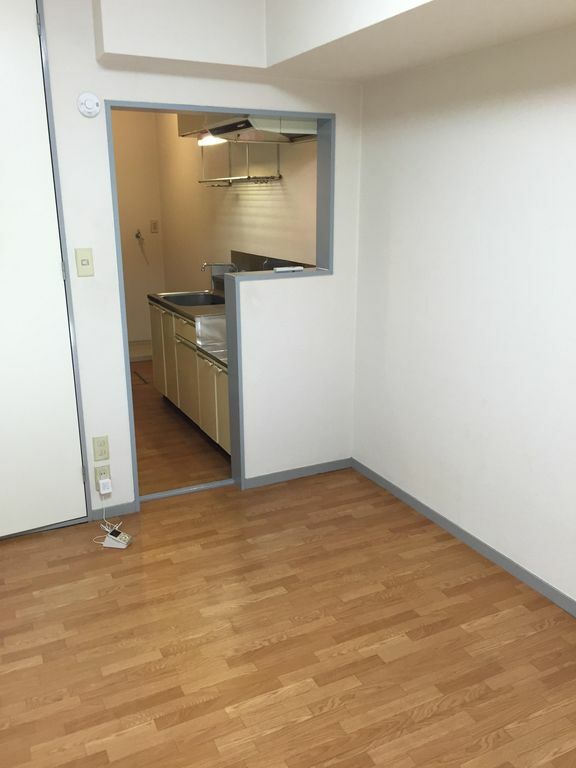 Super perfect location with the proximity to the train. Also lots of awesome places to eat really close. Had an amazing time and hope to be back soon! This apartment was perfect space for one person! It's only 10min from the train station, and in front of the station is a Lawson. There's a small kitchen and washing machine within the apartment. The host is also very helpful and can be contacted in English. The host is very kind and always ready to help. It was a pleasure to get to know Toru! The location of the apartment is quite convenient. It is close to the station and if you take the express train just one station further you can reach Shinjuku very easily. The apartment is well equipped, there are lots of kitchen amenities. You can rent two bicycles from the host, which makes your stay more enjoyable. Thank you Toru for everything! The appartment it was easy to find and near from shops and restaurants. The train comes everytimes , so it is easy to go to the city Tokyo. Toru was very nice and was eady to help us in any question that we had. It is a good option if you want to come to Tokyo. Place very near to train station and convenient.